Join these adorable elephants for a lyrical good night routine in this tender bedtime tale from the bestselling author of Time for Bed and Hello Baby! After all the kissing, and the hugging, and the rocking, and the snuggling, there at last comes a time for—sleeping. 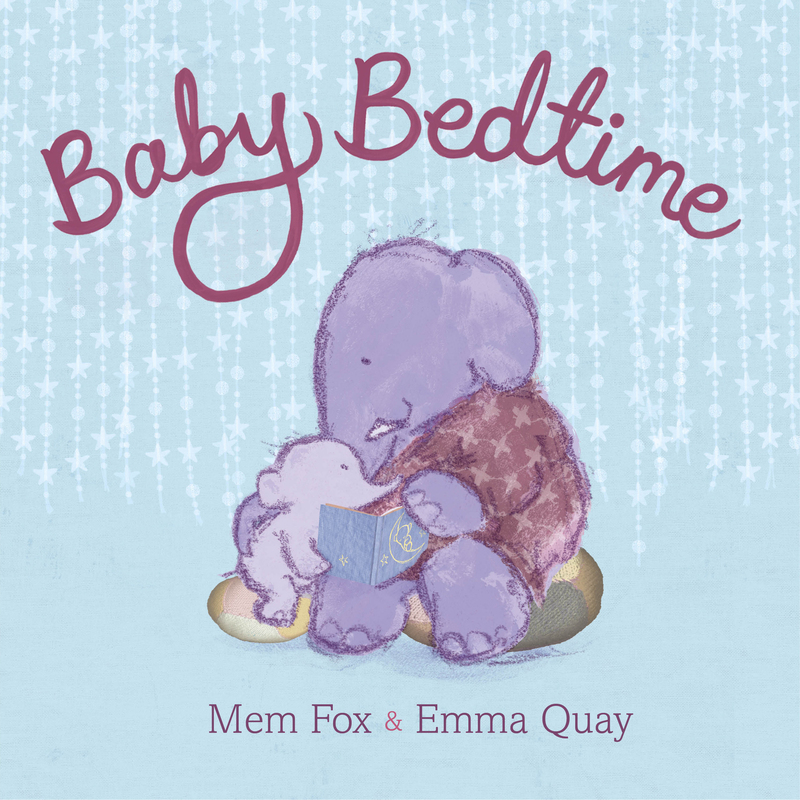 From beloved, bestselling picture book author Mem Fox, this cozy, dreamy bedtime book is a soothing lullaby that’s just right for lulling little ones to sleep. 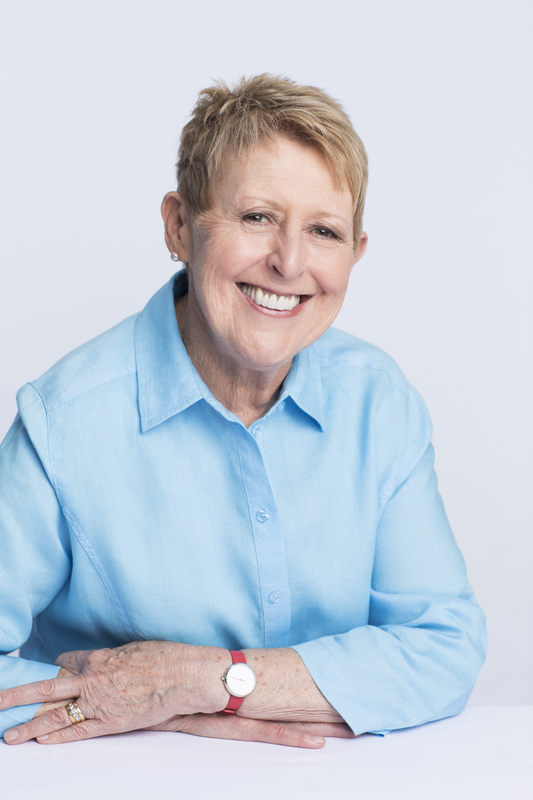 Mem Fox is an educator and international literacy expert, and her many acclaimed picture books for young children include Yoo-Hoo, Ladybug! ; Hello Baby! ; Baby Bedtime; I’m an Immigrant Too; Roly Poly; the bestselling modern classics Ten Little Fingers and Ten Little Toes and Time for Bed; and, for adults, Reading Magic: Why Reading Aloud to Our Children Will Change Their Lives Forever. She lives in Adelaide, Australia. Visit her at MemFox.net. Emma Quay is a celebrated illustrator who has known she wanted to be an artist for as long as she can remember. Her picture books include the award-winning Bear and Chook series by Lisa Shanahan and her own delightfully irreverent Rudie Nudie. She lives with her husband and their two daughters in Sydney, Australia. Visit her at EmmaQuay.com. "Here's a wonderful little lesson in the subjunctive from master teacher Fox.... As a purple mother elephant gets her lavender baby ready for bed, she enumerates all the things she "could" do...her savvy grammatical construction enables the mother elephant to assure her baby that he's adorable while acknowledging the higher power of discipline and routine.... Quay's (Goodnight, Me) mixed-media pictures establish a mood of reverie, and her characters have blissful, loving expressions that keep the cooing text from turning soggy." "In this soothing bedtime ode, an elephant in a bathrobe snuggles and carries her baby up to bed. . . . [A] beautifully designed book. . . . The elephants have an unfocused, sketchy look that pairs perfectly with twilight and dreams around the corner. This gentle lullaby in book form is perfect for sleepy toddlers and parents who will want to mimic the actions in the book." "This soothing picture book--sure to become a nighttime ritual--upholds Mem Fox's (Ten Little Fingers and Ten Little Toes) proven track record as a master of rhymes for early childhood...Emma Quay (the Bear and Chook series) introduces collage elements that add texture to the wallpaper, chairs, books on the shelves and toys in the toy box...Although Fox's narrator is an adult, the rhymes are completely child-centered, and inspire cuddling, stories and settling in to sleep...Fox's simple rhyme and Quay's soft pencil outlines and twilight palette attest to a complex understanding of what children at this age need in order to settle down: reassurance that their loved ones are near, consistency and cuddling...This new Mem Fox picture book is sure to become a nighttime favorite." An elephant parent rhapsodizes about its baby in a lyrical, rhyming story that also serves as bedtime prep: “I could stroke your silky hair. I could sit you on my knee./ I could sing you all the songs that my mother sang to me.”...The rhythmic text is both lovely and lulling. Quay’s illustrations, in subdued pastels, are a combination of pencil, acrylic paint, and digital elements, including patterns and textures of lace, knitting, cloth, and basketry. The darker, smudgy outlines of the lavender-gray elephant parent and child give them a gentle solidity and the figures themselves are appealingly rounded and toylike; their sweet expressions and cozy physical interactions nicely complement the slightly patterned, strongly hued backdrops. This would make a mellow closing title for a nighttime story hour or a pleasantly soporific bedtime read for families.